October is Domestic Violence Awareness Month. As part of the group Promoting Awareness Victim Empowerment, it is our hope to educate students on our campus about what dating violence looks like and what to do when they see it in their lives or in someone else’s. 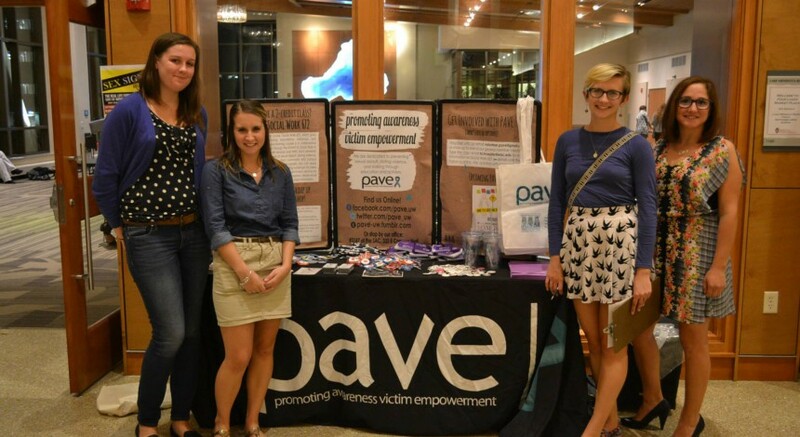 PAVE is a student advocacy group on the University of Wisconsin campus dedicated to ending sexual assault, dating and domestic violence and stalking through education and activism. The National Network to End Domestic Violence aims to “raise awareness about domestic violence” during the month of October and urges people to join them in ending domestic violence. With this goal in mind, it is important, especially since October is Domestic Violence Awareness Month, to inform students on what dating violence is and give them the education and resources they need to take part in ending it. Domestic and dating violence can be defined as an ongoing pattern of behavior in a relationship where one person exerts power and control over another. Physical, emotional, verbal or sexual violence can all constitute abuse. Knowing the signs of dating violence and taking action to stop it is important, not just one month of the year, but every month. Dating violence tends to be overlooked or passed off as a sign of love because of how romanticized and normalized it has become in mainstream culture. The problem has existed for ages, even going back to Gone with the Wind in 1939 — a movie that has been listed as a “romance” about the love between Rhett Butler and Scarlett O’Hara. 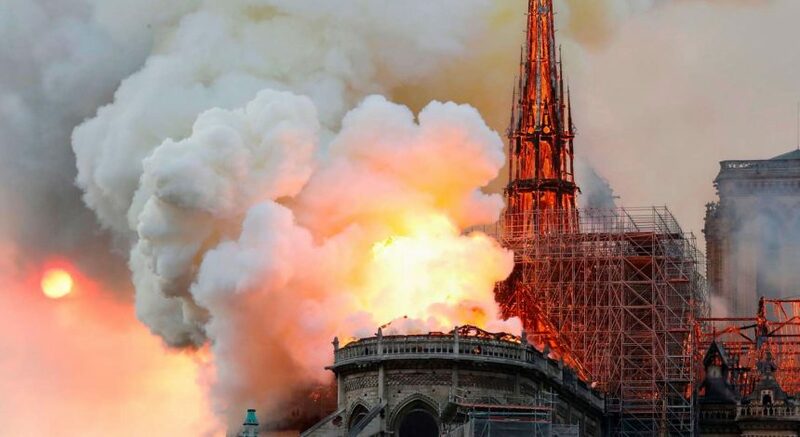 But is that really the message it sends? When looked at more closely, we see a romanticized domestic violence situation. Love is not portrayed, but rather an abusive, controlling relationship that has been made to seem romantic to viewers. Dating violence in our culture is still evident in movies like Suicide Squad, which just premiered this year. The relationship between Harley Quinn and the Joker has been portrayed as one of great companionship and romance, but is actually quite problematic. The abuse Harley Quinn takes from the Joker is normalized because she is his sidekick in the Batman series. Harley forms an obsession with the Joker, which distracts from his abuse toward her. The Joker and Harley are viewed as “relationship goals,” despite the fact she had to do terrible things, like submerging herself in a pool of chemicals to keep him interested. Whether you look at mainstream media from many years ago or this year, you can see how dating violence has been normalized and romanticized. This is a huge issue because it leads individuals to miss signs of it in their own lives, mistaking dating violence for love. We need to make sure that everyone is educated and knows what dating violence looks like. Don’t ignore the signs: know where you or the people you know can go for help. Below are some resources that are available for survivors of domestic and dating violence. Visit our new website, PAVE-UW.com, for more information. Day of Unity- Friday, October 7 from 12-2 p.m.
General Member Meeting- Tuesday, October 11 from 7-8:30 p.m.
“Build a Healthy Relationship” Workshop- Thursday, October 13 from 7-8 p.m.
“Romanticizing IPV: A Radio Discussion”- Sunday, October 16 from 11 a.m.-12 p.m.